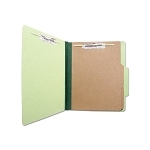 Used for long-term preservation of important documents. 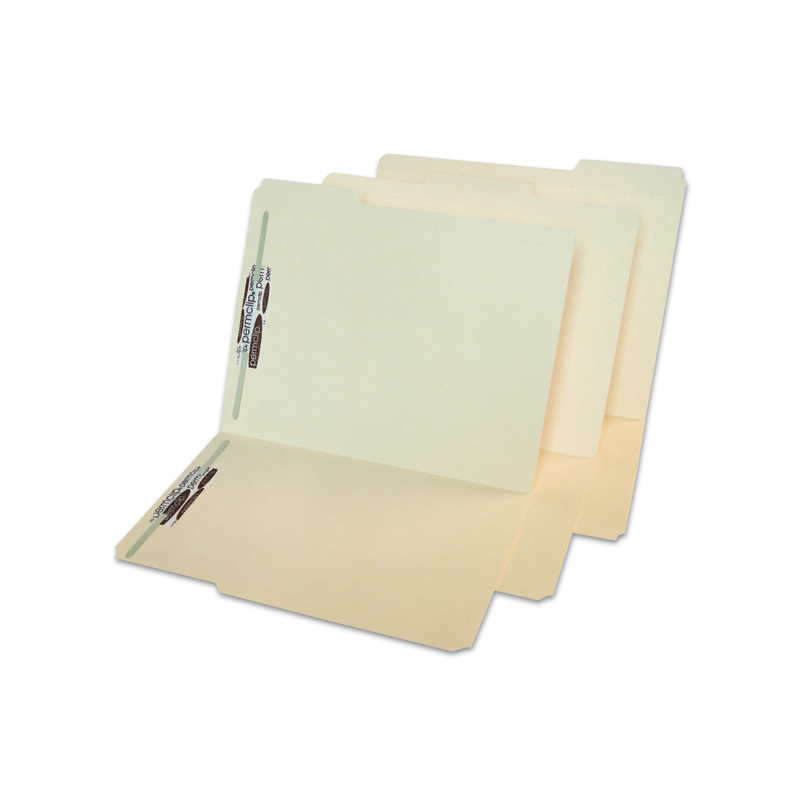 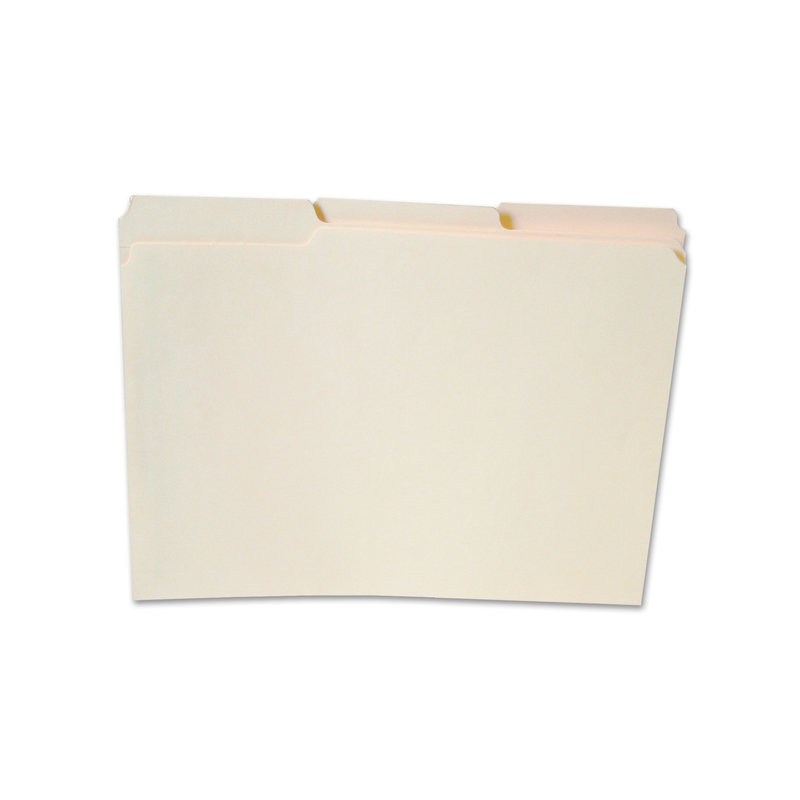 These SJ Paper match folders are constructed of acid and lignin free EverFile manila stock, making it chemically-stable for 50 years or more. 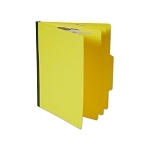 Each folder is also treated with an antimicrobial coating to resist the formation of mold, mildew and other associated odors. 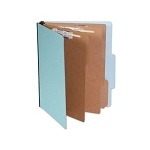 Comes with assorted 1/3 cut tabs and 2 Permclip fasteners to keep paperwork neatly in place. 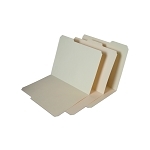 Ideal for storing photographic paper or film.